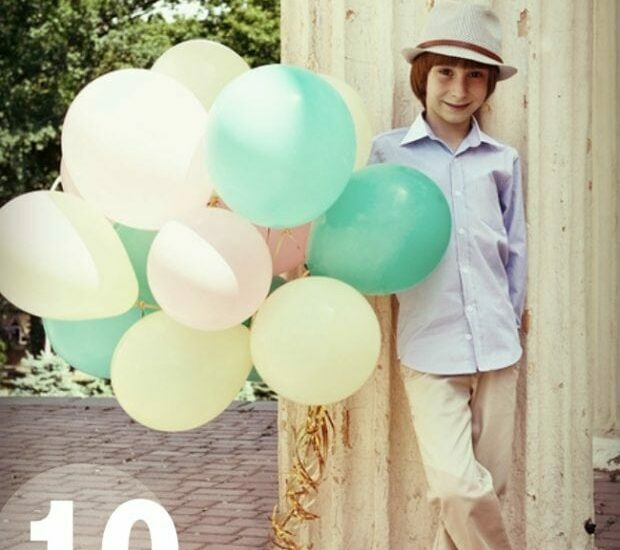 Are you getting ready for a birthday at your house? 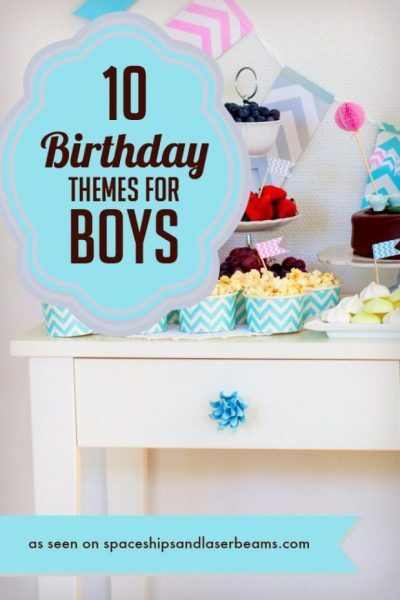 These stylish boy-themed parties will give you new ideas on how to celebrate. Eat, drink and be scary? Sure, with this Halloween dessert table you can pull off a super party! 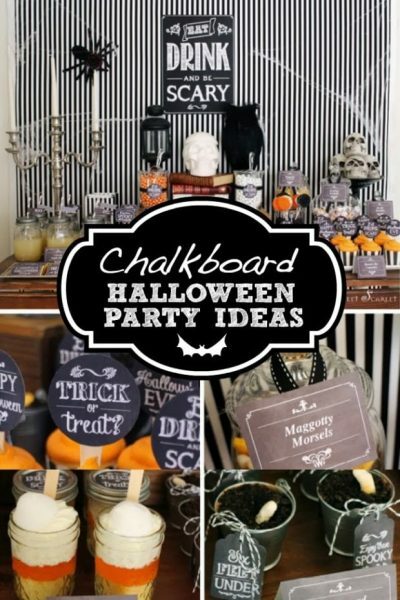 Do you need help planning a Halloween party? 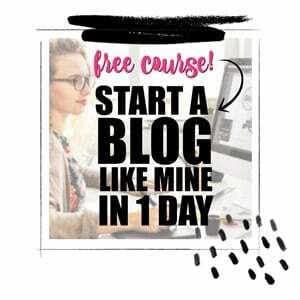 Check out my ideas for a successful Halloween bash and get a free printable you can use, too! 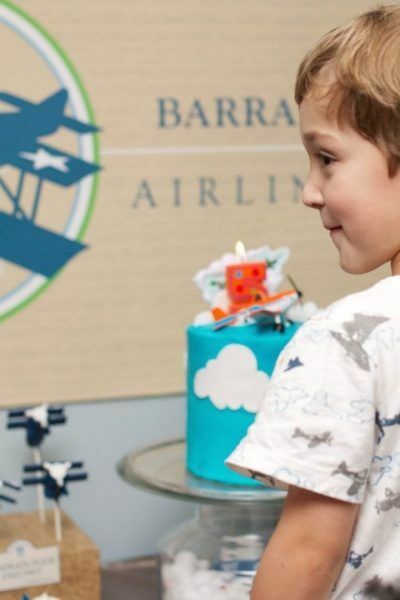 Does your boy want a Disney “Planes” themed birthday party? Here are the decoration ideas I used. so get ready to eat birthday cake!